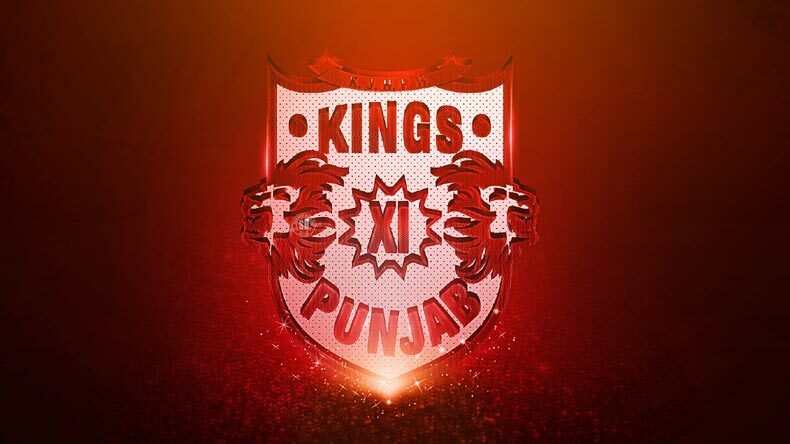 Kings XI Punjab (KXIP) bolstered their lineup with a string of explosive batsmen in Chris Gayle, Yuvraj Singh, Aaron Finch and David Miller for Indian Premier League (IPL) 2018. IPL 2014 was the most successful campaign for Punjab when they finished runners-up after losing to Kolkata Knight Riders. With a host of swashbuckling batsmen in Chris Gayle, Yuvraj Singh, Aaron Finch and David Miller, it seems like Indian Premier League (IPL) 2018 is Kings XI Punjab’s (KXIP) to lose. Punjab has failed to finish no higher than 5th place in last three seasons and the team will be looking to improve on that in the upcoming season of IPL. IPL 2014 was the most successful campaign for Punjab when they finished runners-up after losing to Kolkata Knight Riders. During the IPL auction ahead of the 11th edition of the league, Kings XI Punjab underwent a major overhaul where it only retained Axar Patel for a whopping Rs 12.5 crore. Ravichandran Ashwin was roped in for big money but KXIP owners really loosened the purse strings to sign relatively new KL Rahul and Karun Nair for an eye-watering combined sum of Rs 16.6 crore.